Considering his meteoric rise to fame, it would be easy to stereotype Black Coffee as just another black diamond, a BEE beat magnet out to mine the insatiable upwardly mobile urban house party market. But as he proved on his South African Music Award-winning album Home Brewed, this DJ and producer defies convention. 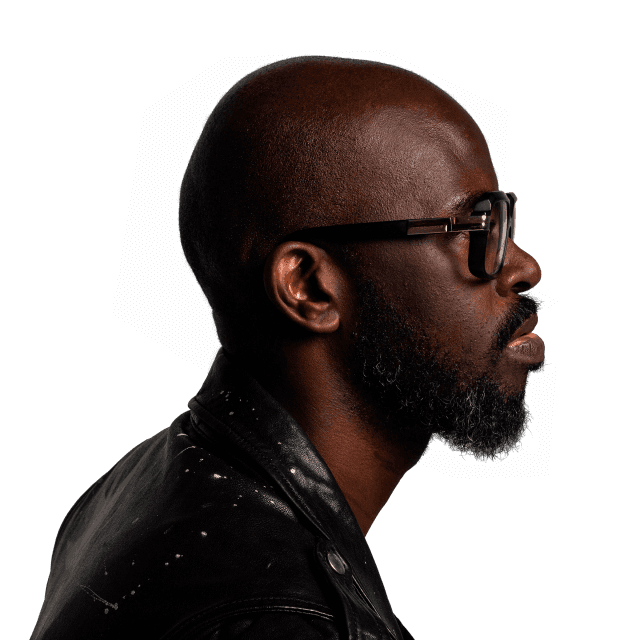 Sidestepping Afro-house clichés and stage-managed highs in favor of restrained sophistication, Black Coffee’s penchant is for true Afropolitan house: home-brewed but fresh and future-focused. Expect almost sculptural balance and beauty.